Members were selected based upon their past contributions to Riding into History, as well as their ability to advise the committee on future actions. Our goal is to continue to improve the event each year, and the Advisory Board gives us a wealth of talent, knowledge and experience to draw upon. Advisory Board members are elected to a two-year term. 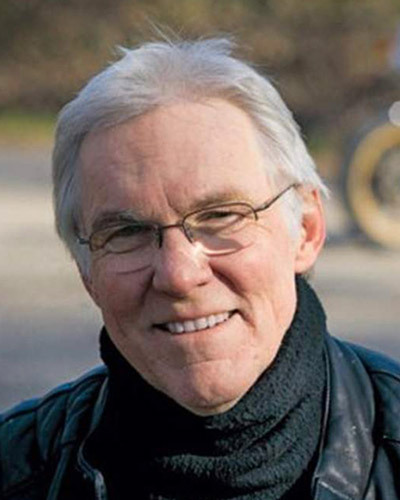 A motorcycle magazine editor for most of his career, he held other cool jobs, including American Honda R&D expert, Malcolm Smith’s autobiographer and American Flat Track’s Communications and Editorial Director. 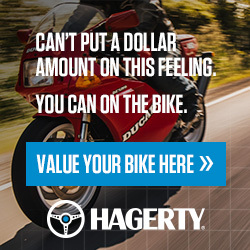 The most well-known television personality in the motorcycle world, Dave has been a fixture on ABC, Speed, ESPN and MAVTV. An avid rider, instructor and a Hall of Fame member. Peter is one of America’s best respected motorsports writers. He is well known for his magazine columns and articles, plus his numerous books. If he is not writing or restoring, he’s off on a ride with his wife Barb. Producer and host of national car and motorcycle television programs, including Corbin’s Ride On, My Classic Car and Trippin on Two Wheels. Dennis is a two-time RIH Grand Marshal. Owner and Publisher of American Iron Magazine and Road Bike magazines. 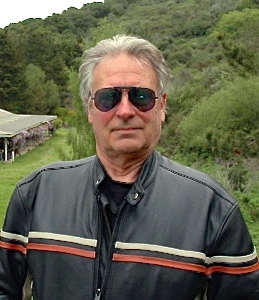 A long time vintage motorcycle enthusiast, collector, rider and motorcycle event organizer, Buzz is an AMA Hall of Fame member. Founding Chairman of RIH, Inc. and Chairman of the Riding Into History event several times, he named “Riding Into History”. A lifelong motorcyclist, Bill and his wife Valerie have ridden through nearly 60 countries on 6 continents. Brian has spent 60+ years as a motocross racing organizer, mechanical expert and museum curator. 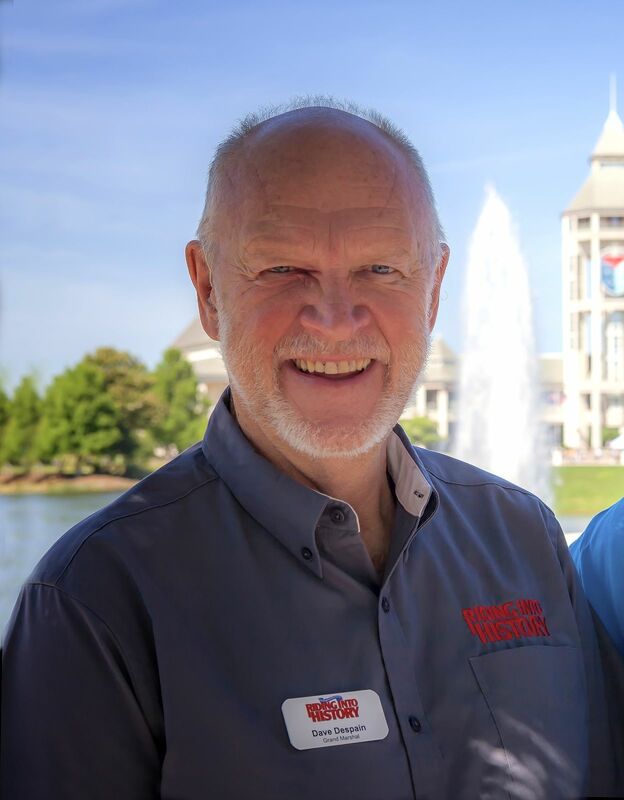 He is best known as the technical director for Barber Vintage Motorsports Museum and as a member of the AMA Hall of Fame. 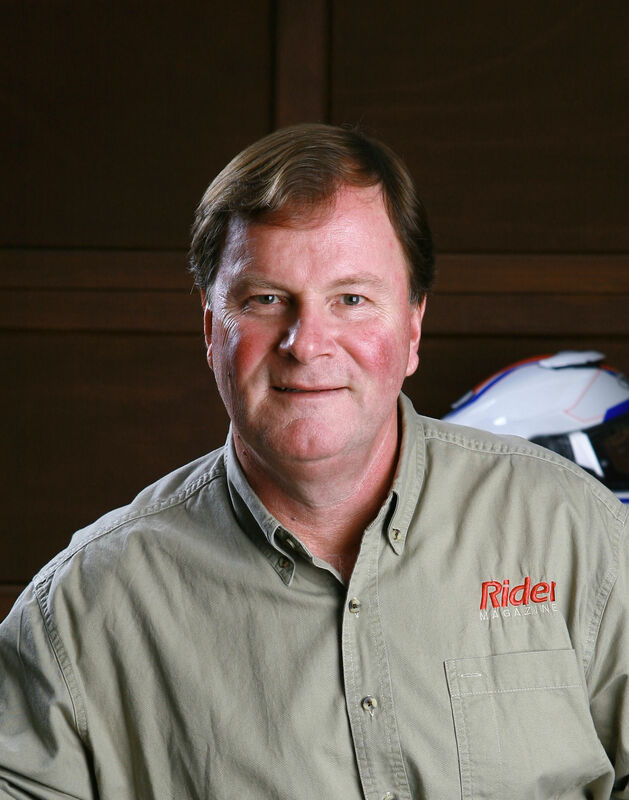 Mark Tuttle is the Editor of Rider magazine and a lifelong motorcycle enthusiast who originally wanted to be a photographer, then a motorcycle mechanic and finally a motojournalist. His 32-year stint at Rider has meant that he never had to make up his mind. 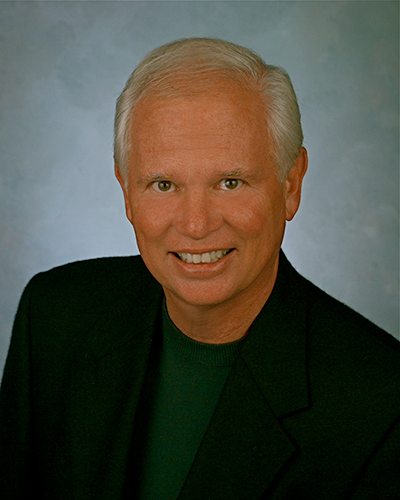 Designer, entrepreneur, speaker, author and member of the AMA Motorcycle Hall of Fame. Craig and his wife Carol have been key to the success of RIH. Craig is a two-time RIH Grand Marshal. 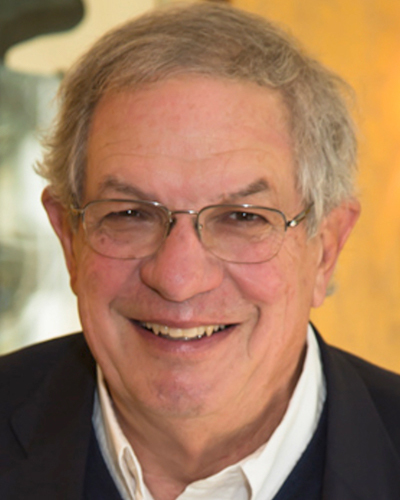 Bill Warner is founder of The Amelia Island Concours, chairman of the Amelia Foundation, and is president of his own business, H. C. Warner, Inc. 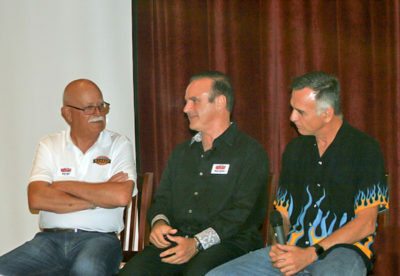 He owns and operates Bill Warner Racing, and he won the 2002 Meguiar’s Award for Collector Car Hobby Person of the Year. 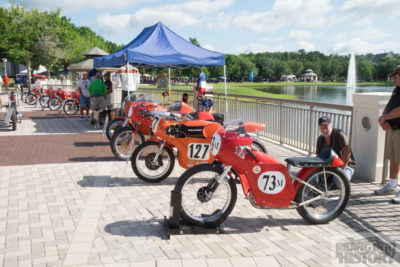 Retired airline pilot Jack Wells is one of America’s most respected and honored vintage motorcycle collectors, Motorcycle Cannonball participants and a consistent supporter of RIH and the AMCA. 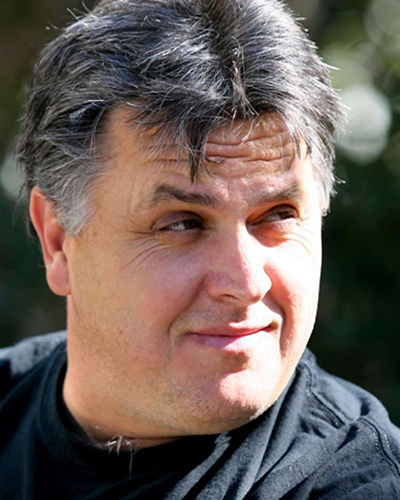 In memory of our late friend Nobby, we will always remember him as an Advisory Board and AMA Hall of Fame member. He was the world’s premier motorcycle mechanic, and was instrumental in 17 world championships. Nobby passed away 12/16/2017.